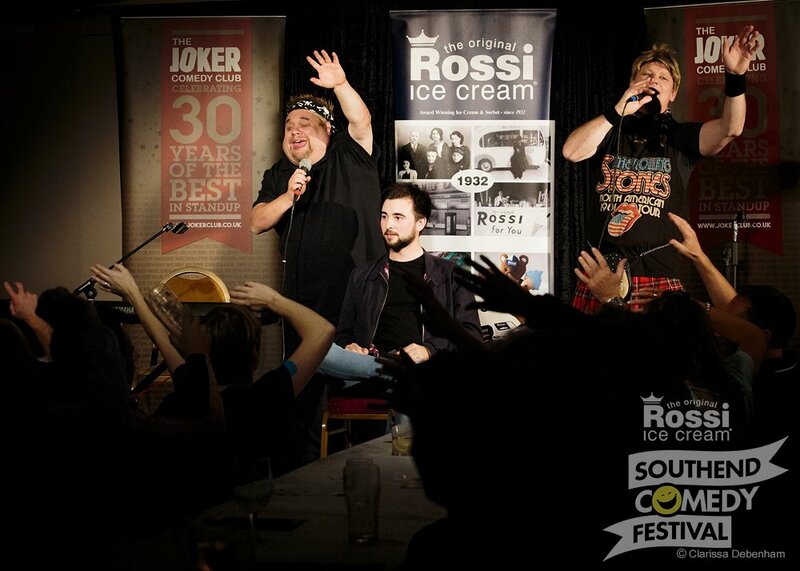 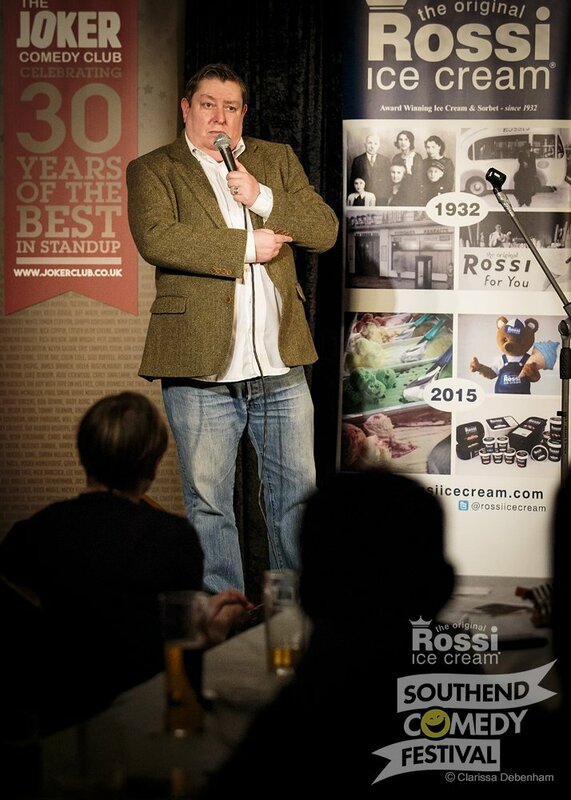 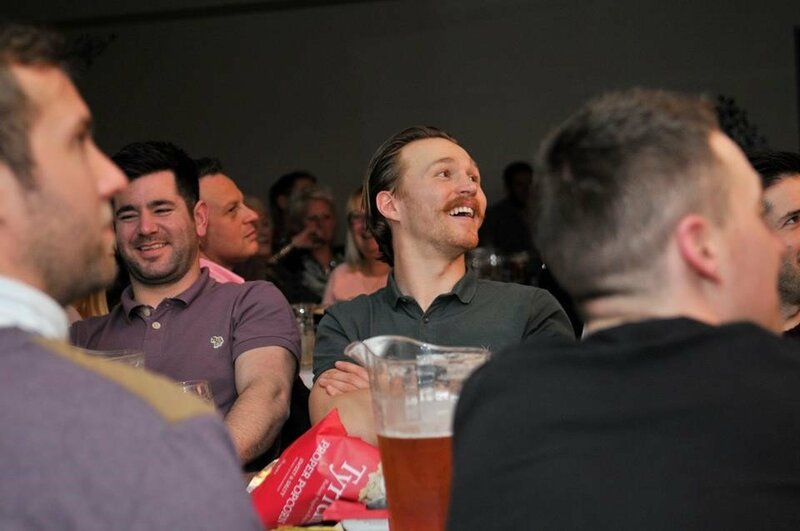 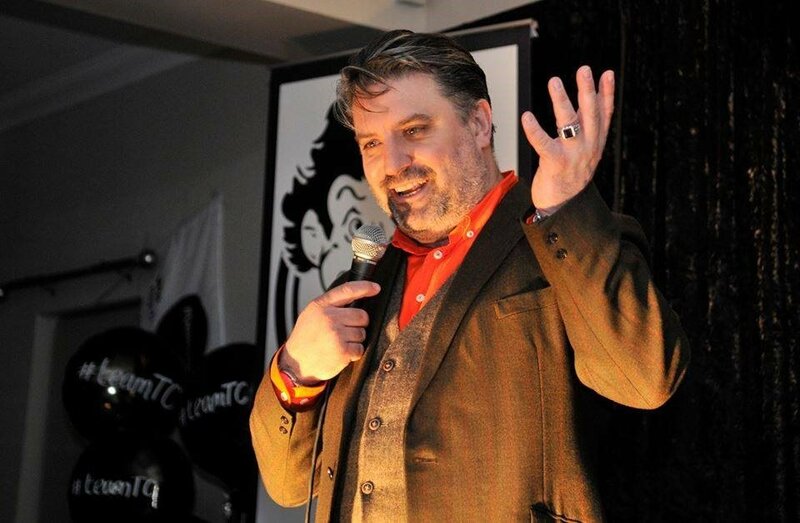 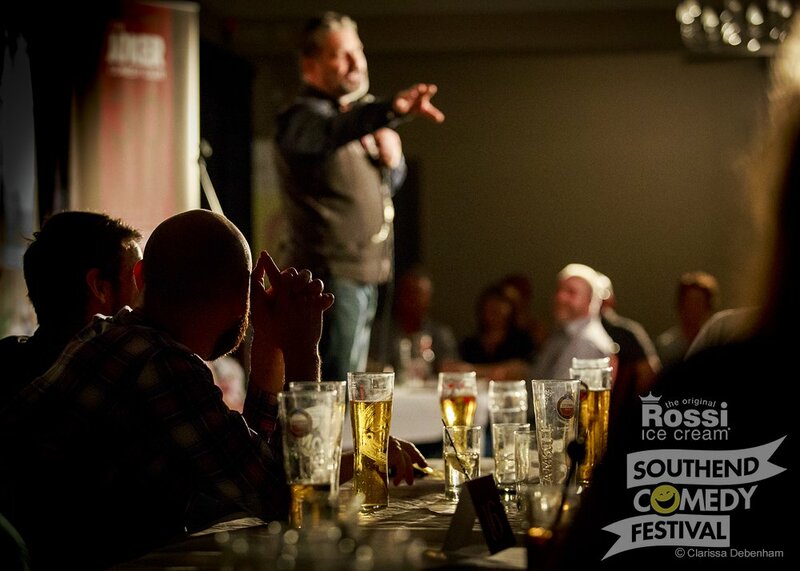 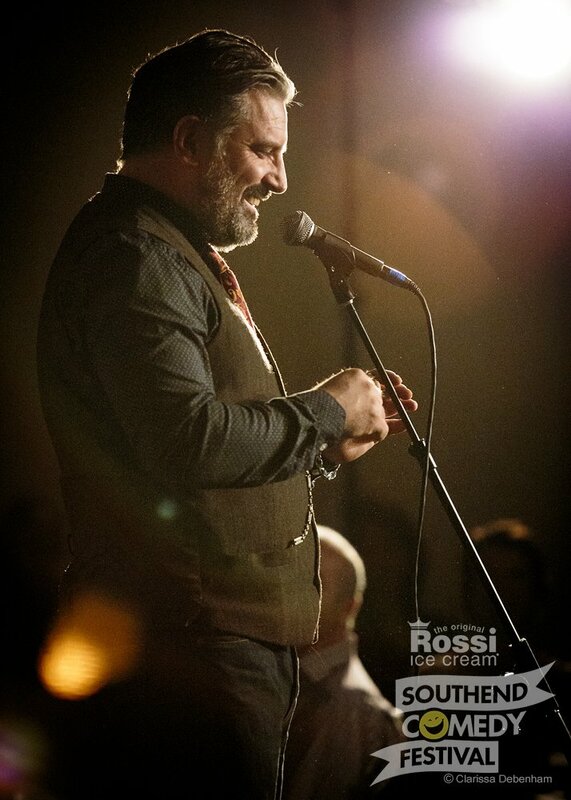 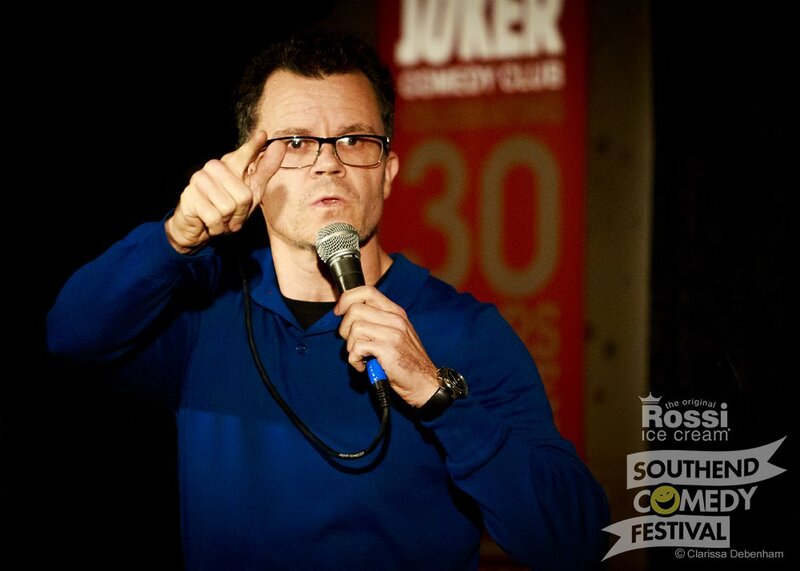 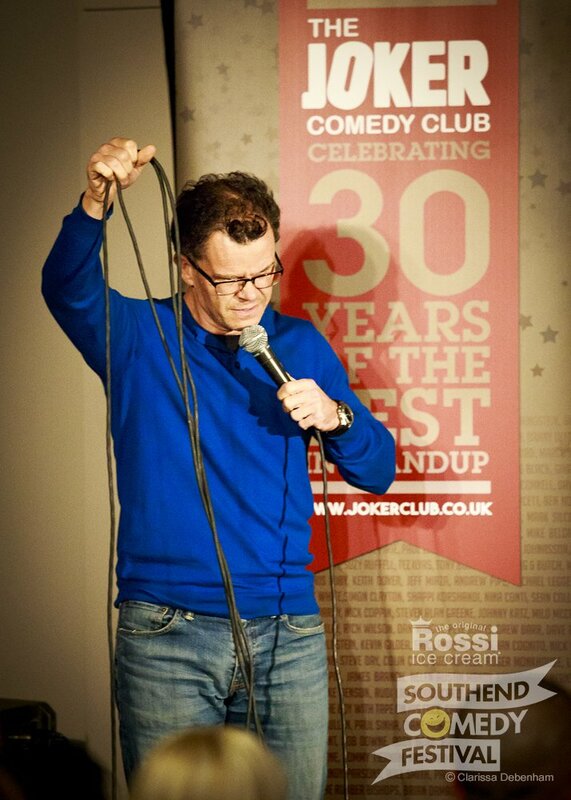 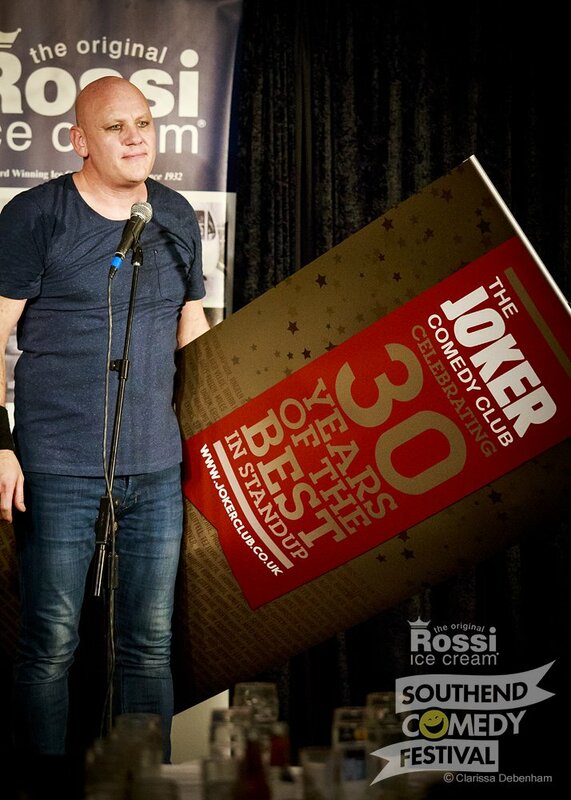 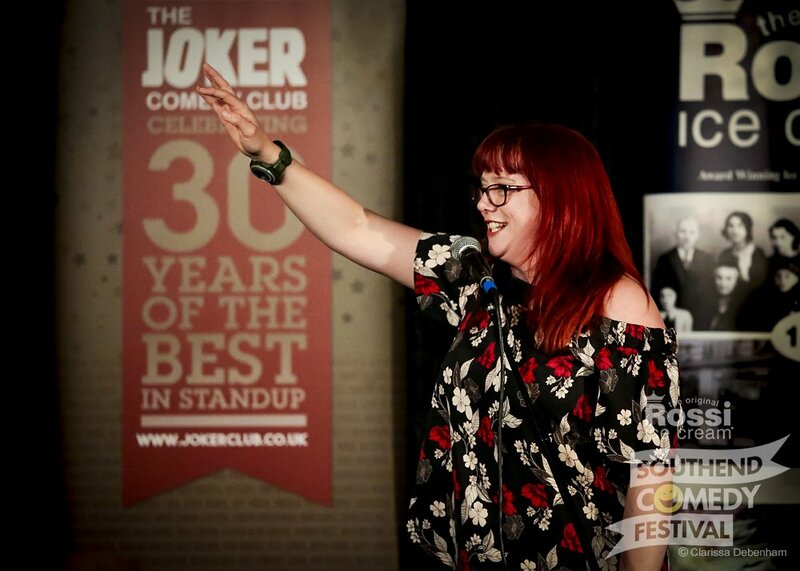 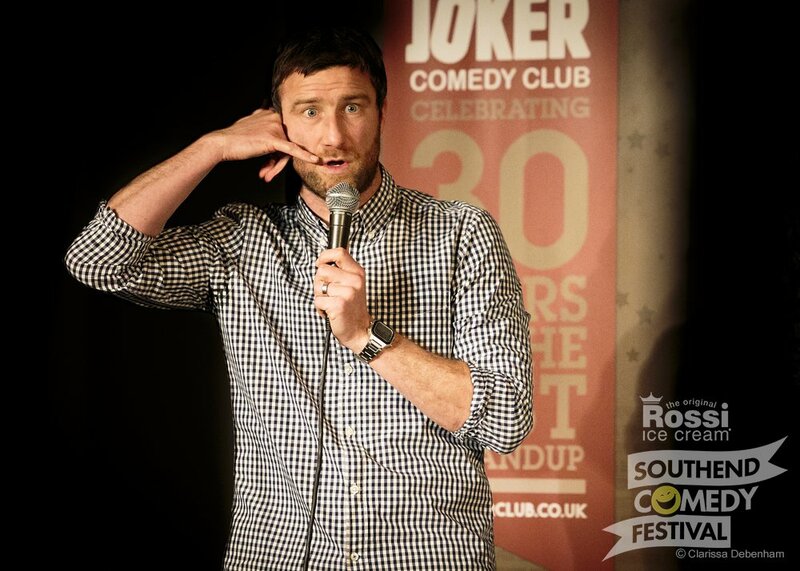 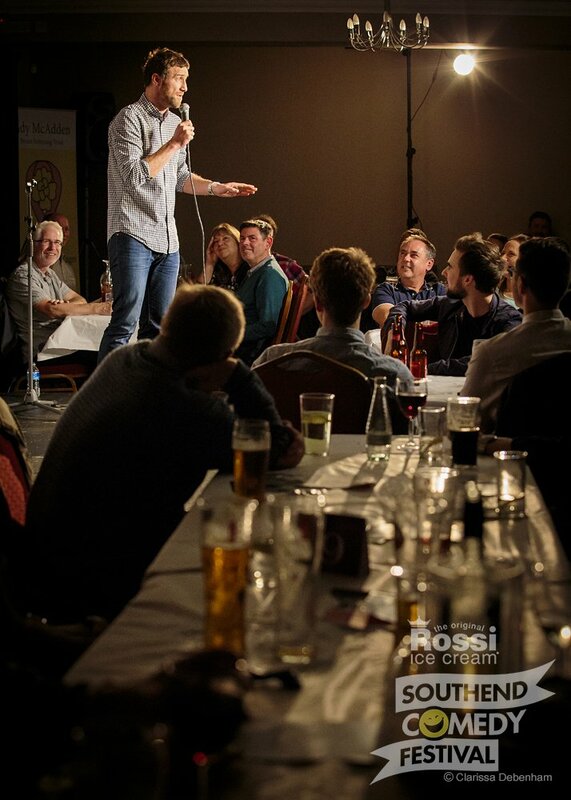 The Joker Comedy Club brings 30 years of heritage to Chalkwell Park Rooms. 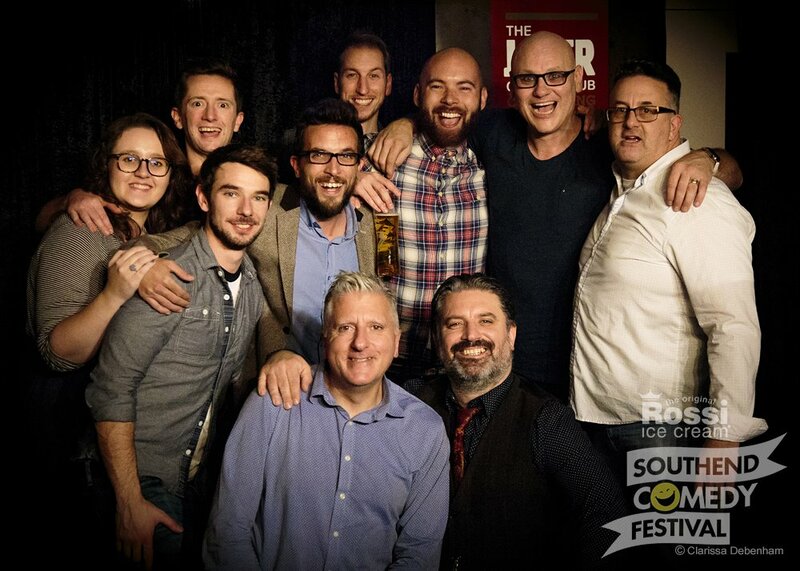 The club that launched many of the UK's finest comedy stars delivers a fantastic line-up for 2019. 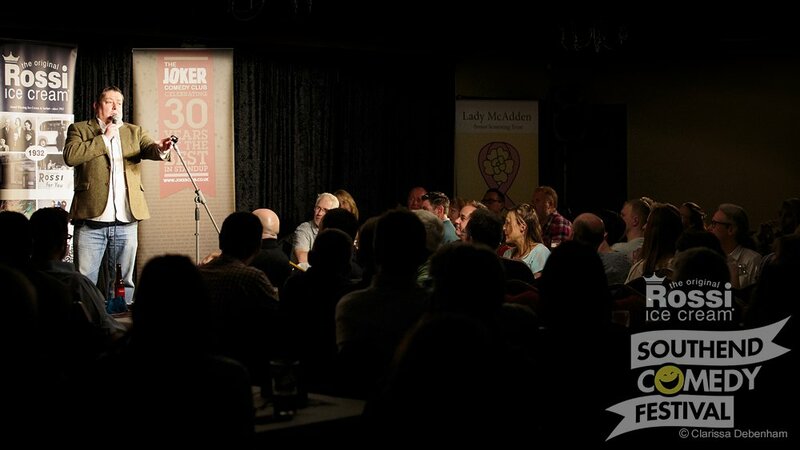 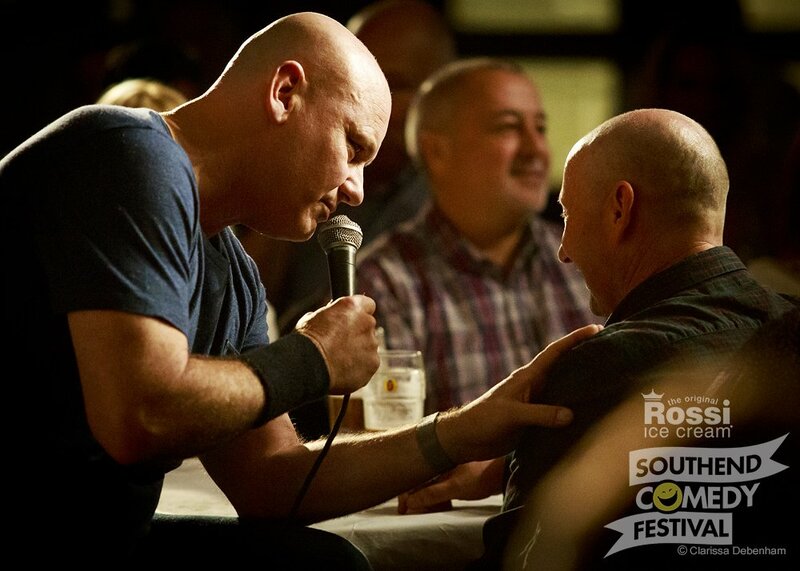 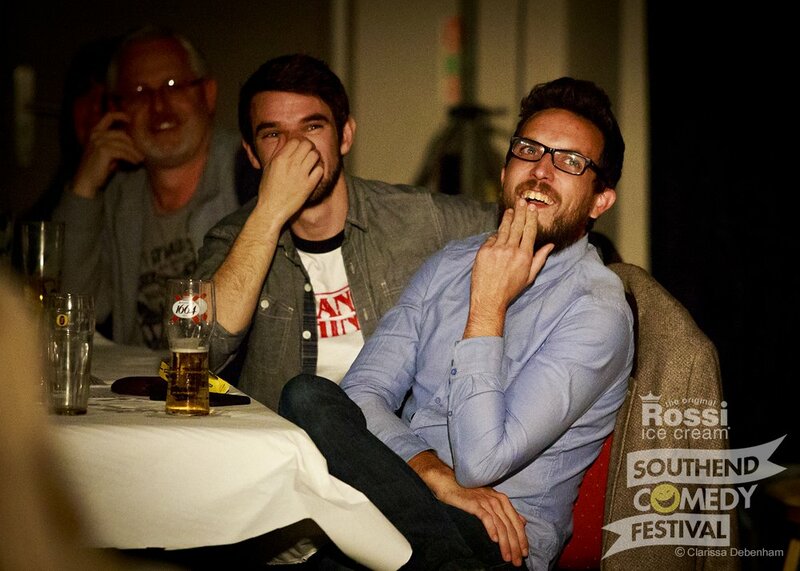 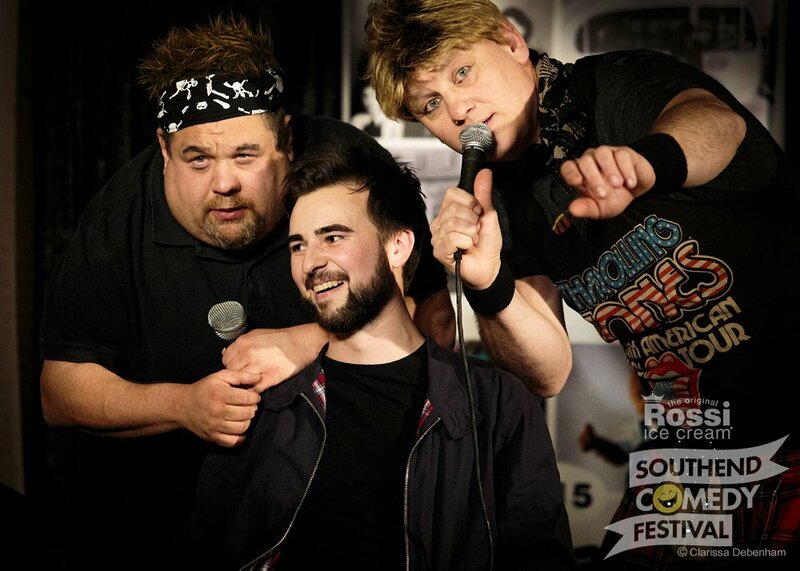 All the upcoming comedy shows at the Chalkwell Park Rooms. 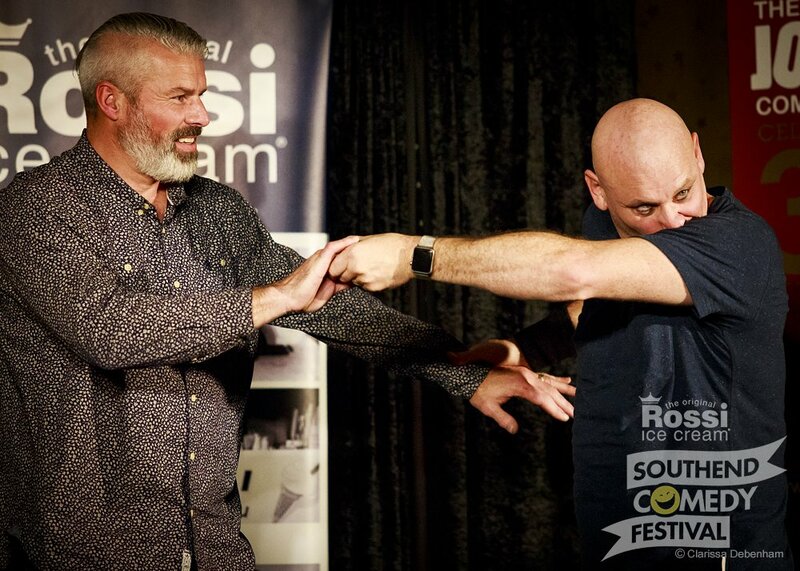 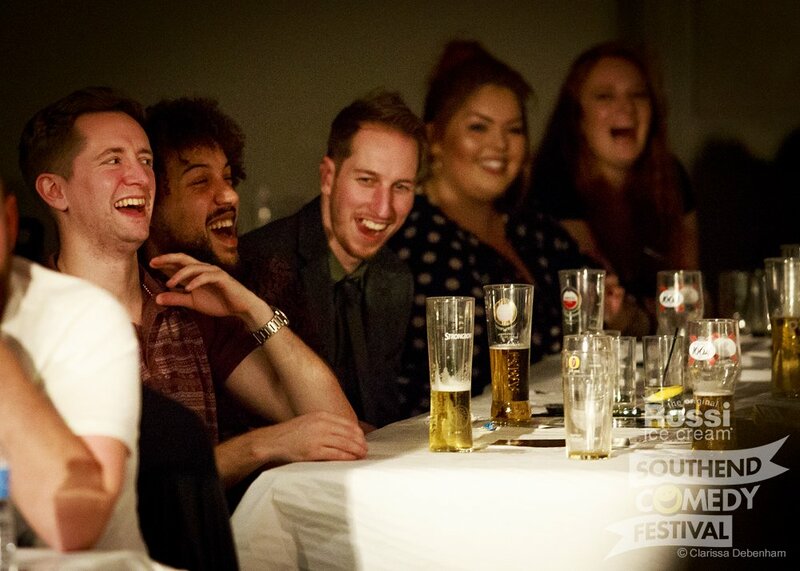 "We are fairly new to the comedy club having only been twice but both times we have had a great night with very funny and different comedians. 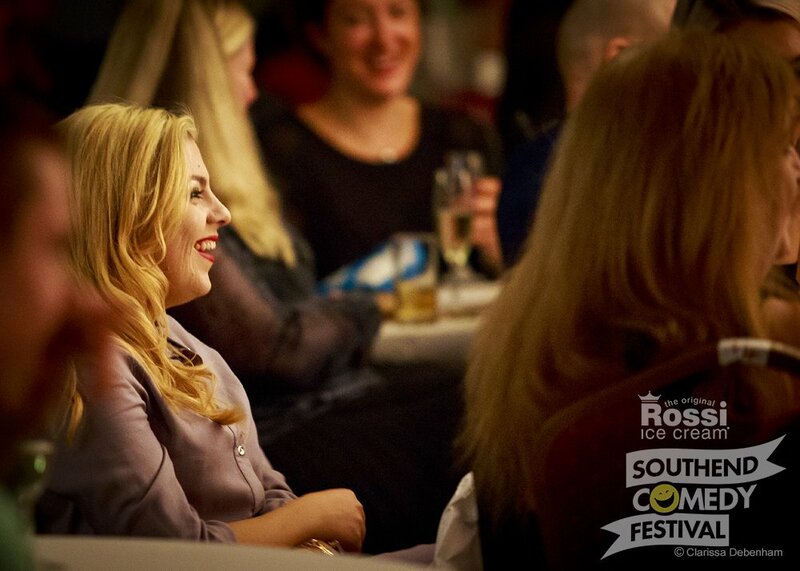 The booking process has been made really easy thanks to their great communications. 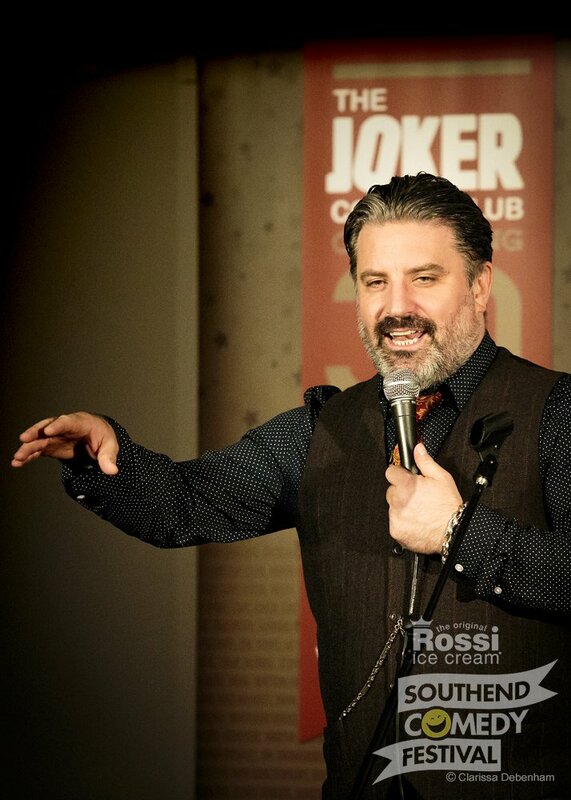 many thanks and keep up the good work." 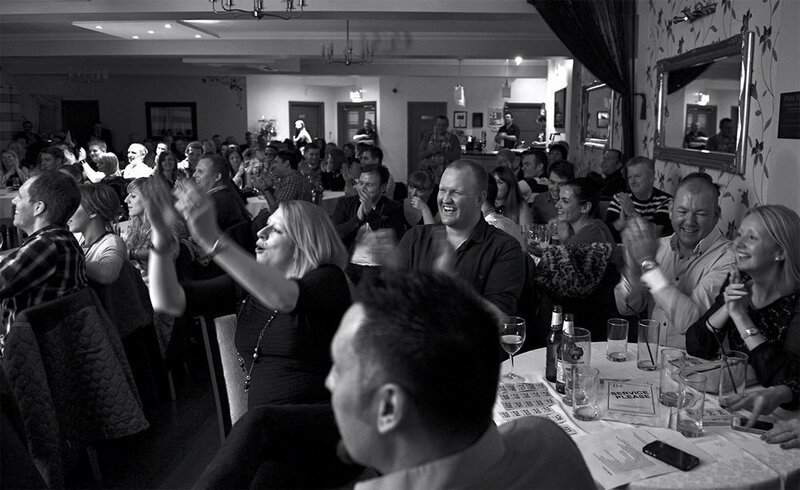 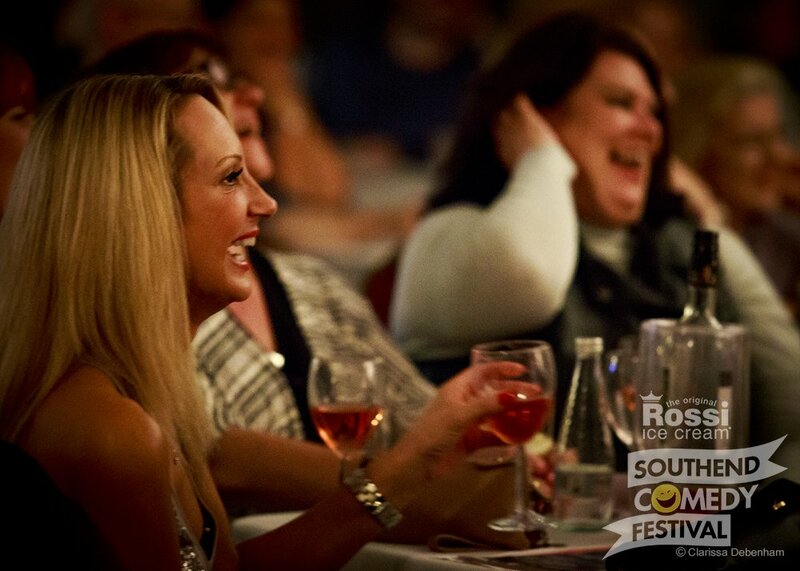 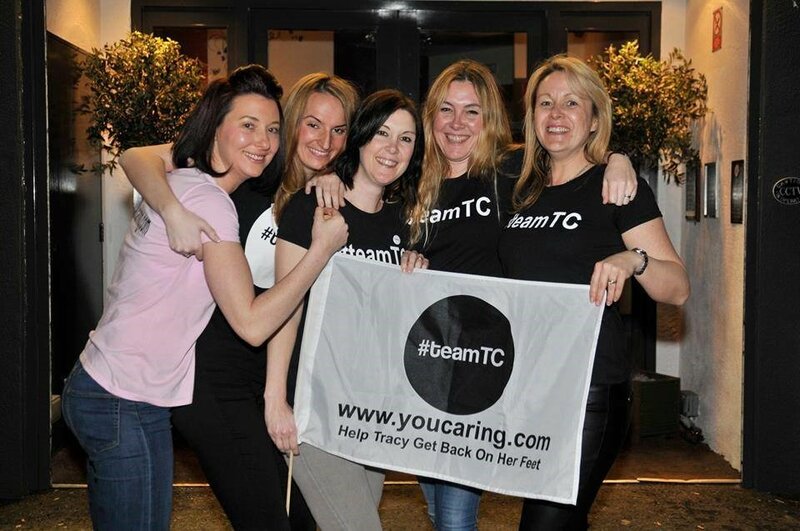 "Just so everybody knows, fab night out, fab atmos, fab laughs 11/10! 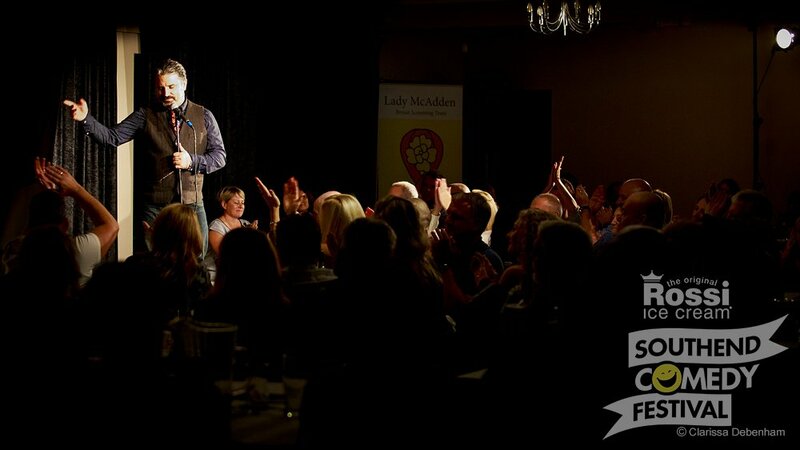 Highly recommended by fussy me!" 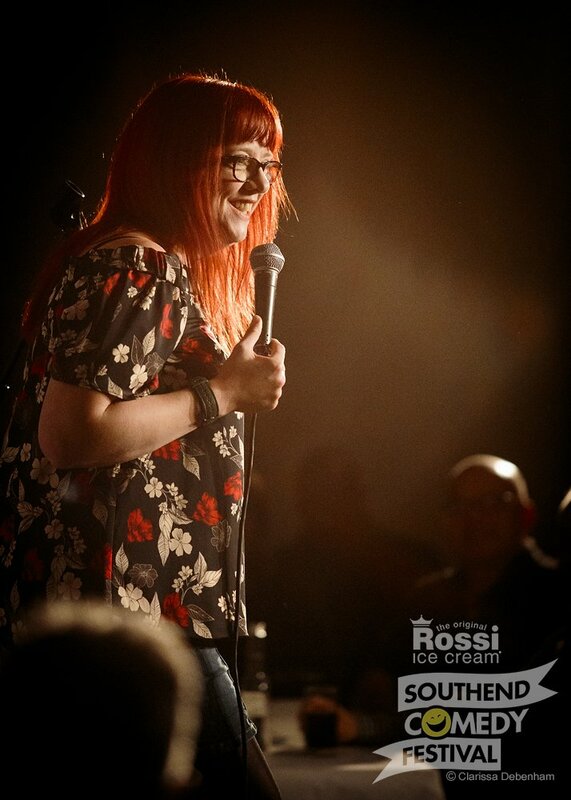 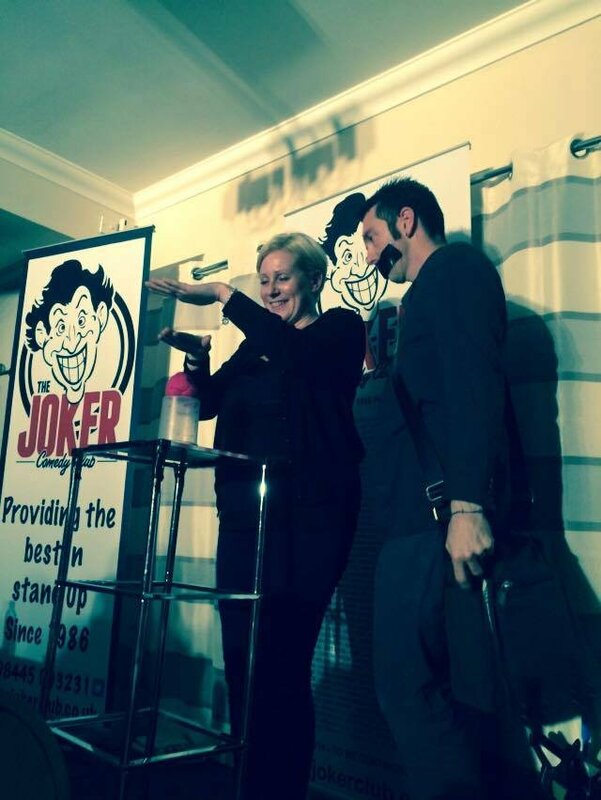 Click on the images below to view a selection of recent Joker Club comedy nights.